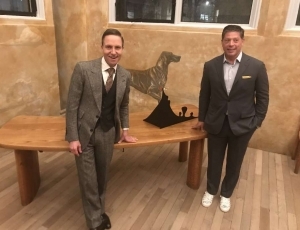 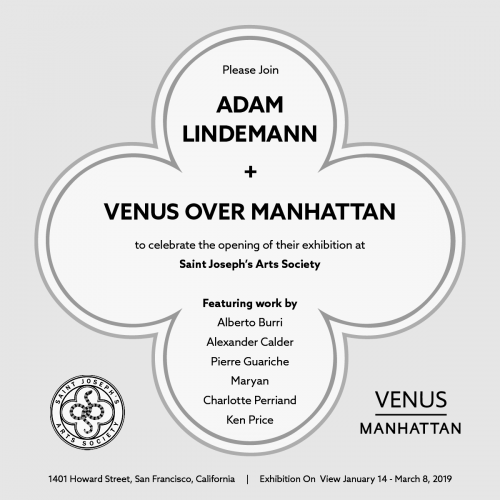 The New York gallery Venus Over Manhattan has taken over the vestry of a deconsecrated church for a pop-up exhibition that will run through March 8. 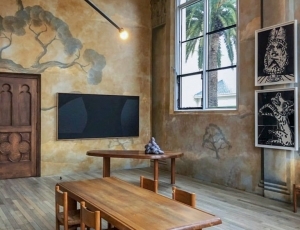 San Francisco’s unofficial art week — the third week of January, when the Fog Art + Design and Untitled, Art fairs are held — has become one of the most socially competitive times of the year. 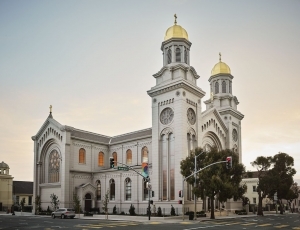 San Francisco’s grandest new art space is not a gleaming minimalist dwelling or futurist abode but a historic Catholic church that has been restored to an immaculate state after being abandoned for nearly 30 years.